As the only male in a Family in Cross Cultural Perspectives class, Chandler Jones, an Auburn University senior in Radio Television and Film, held the lone masculine opinion on raising a family amidst 35 women. It seemed like a promising ratio. 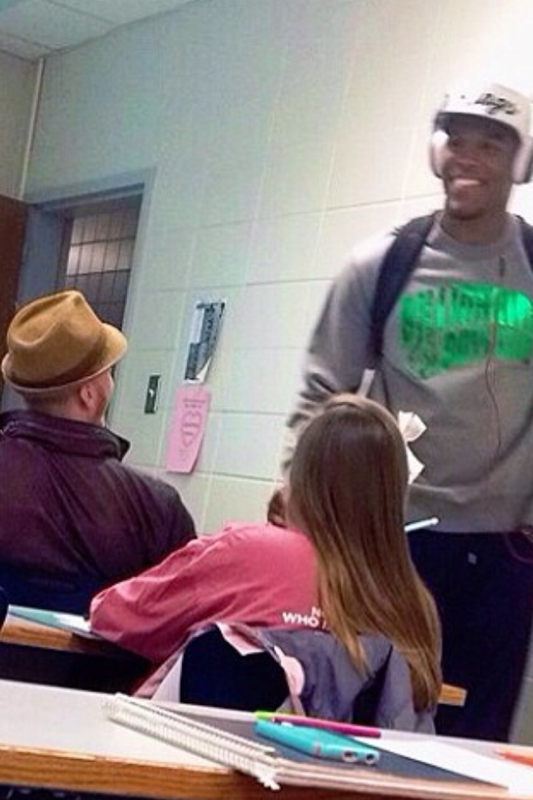 Then, two weeks into the semester, Cam Newton walked in. Sharing a class with the pro football star and Auburn icon might seem like the ultimate game-killer, but once the photos had been taken, the tweets tweeted, and the tension in the classroom deflated, things returned to normal. Jones, who as frontman for eclectic local folk act Adventure the Great happens to know at least a little about celebrity himself, said he wasn’t as fazed by the star’s presence as his classmates, despite the occasional surreal moment, like Cam’s belated Valentines surprise from the Wesley Foundation. As the only two male voices in a discussion-based class, Jones said he and Newton have developed a unique friendship in the three weeks they’ve had class together. “We talk about how we’ve got to hone in on our testosterone in the class because we’re the only ones that have it,” Jones said. 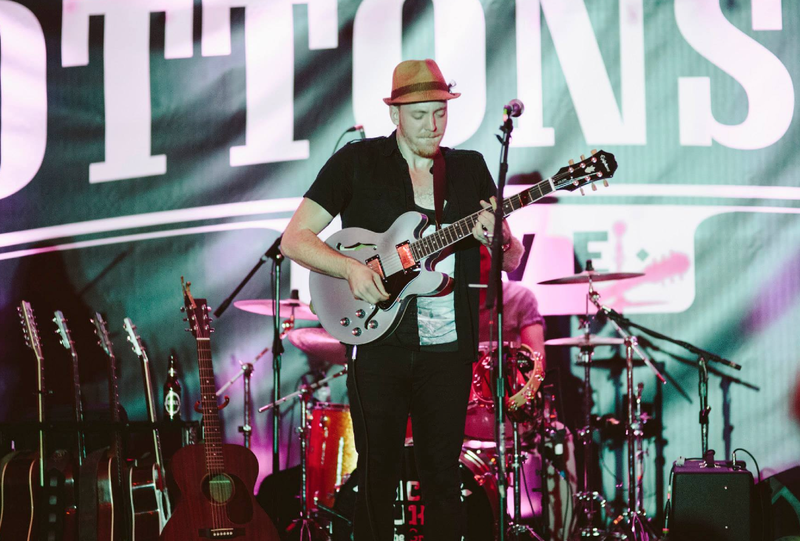 Jones said he would love to have Newton in a music video and plans to invite him to Transcendence Of Time, Adventure The Great’s first show in Auburn since October. Jones said being around Newton in class has given him a different perspective on celebrity life. Newton may be a franchise NFL quarterback with his own clothing line, but Jones says that in the classroom none of that matters. And this semester, Chandler Jones and Cam Newton are doing the same thing in class full of coeds. More Cam in College: Cam Newton, intramural basketball star, Cam Newton brings donuts to class ‘since it was Thursday’, Jackie Newton tells TWER: If Cam was going back to school, he was going back to Auburn, Auburn Phi Mu says Singing Valentine to Cam Newton started as a joke, but the invitation to formal still stands.